We are proud of the long-standing relationships with many of our clients. 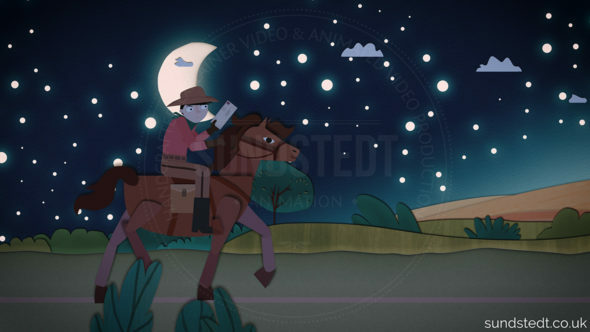 Sundstedt Animation does awesome work directly with our own clients and we also attract agencies that needs our help. Check out our animation portfolio and see what our clients have to say about working with us in the testimonials. If you have an interesting project you’d like us to work on, let’s talk! These are some of our wonderful clients and best brands in the world that we have recently done animated videos for including Fortune 500 companies: Microsoft, Pfizer, The International Diabetes Federation (IDF), Sanofi, Novo Nordisk, Glasgow City Council, DPRAA, Eco-Schools, ARCHIE-WeSt (University of Strathclyde), Milo Biotechnology, Dumfries & Galloway, PlaceSpeak, Duraflor, Push Digital, VMS, Givvit, Pharmacells, Onyx Health, M Squared Lasers, DNA TraceBack, The Mother (Music Video), Pale White Guy (Music Video), The Lark and The Loon (Music Video), Panda Bikes Ltd & Dibbee. A great idea has a great story and these are examples of some of the incredible agencies, studios & production companies that have trusted us and our animation service: The Content Family, Studio Stand, Cactus ID, Totalize Media, Synergy Medical, Epipheo Studios & many more. 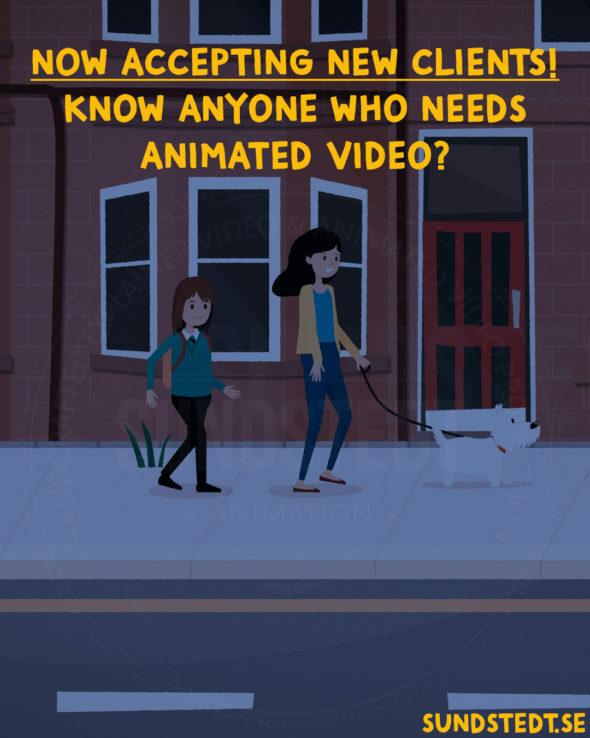 We have catered to many organizations such as ARCHIE-WeSt at Strathclyde University and DPRAA, as well as many start-ups, creating 100% custom made explainer videos, demo video, medical animations, corporate videos & motion graphics. Recently we have been working on animations for Microsoft & Pfizer. 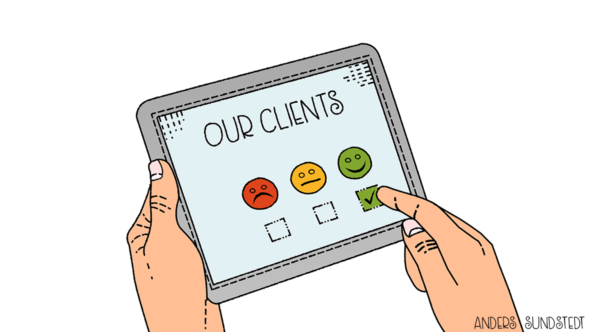 Customer satisfaction speaks volumes for our focus on helping clients meet their objectives. Developing long-term relationships is key to the success of Sundstedt & that’s why our focus is on quality. Those are some of the clients we’ve worked for. And there is one more thing: They really liked us a lot! You can also read the testimonials and quotes from some of our clients across the globe. Next chat live with us on this website or give us a call. If you would like to know how it would feel like to join the group above and experience our straight talk customer service, then we suggest that you get involved with Sundstedt Animation by using the Get Started form, or email us directly at hello@sundstedt.co.uk, or give Anders a call on: +44 (0) 7531 800 711. Sundstedt Animation makes affordable 2D & 2.5D Explainer “How it Works” Videos for companies both locally and worldwide.